Uber's board of directors are planning to vote tomorrow on board reforms that would strip its founder and ex-chief executive Travis Kalanick of much of his power. The board is also planning to vote on a stock deal with Softbank Group which could trigger the largest private stock sale in history, Bloomberg reported based on sources. The vote is to go ahead despite Kalanick's shock appointment of two new board members on 29 September when he named former Merrill Lynch chief executive John Thain and former Xerox chief executive Ursula Burns to the board. 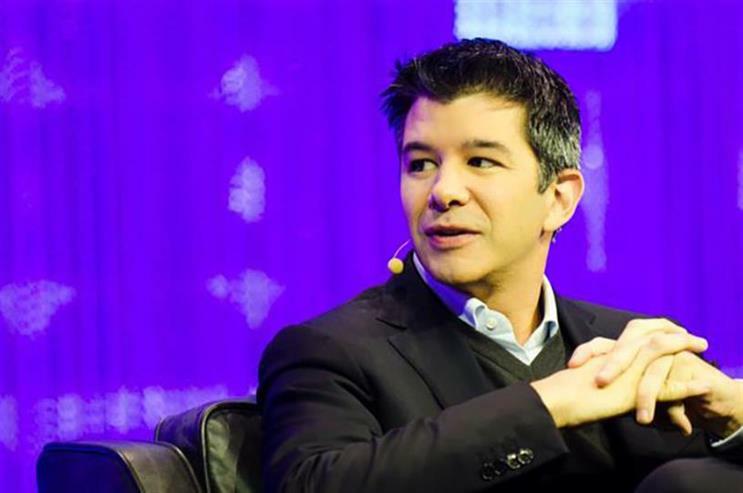 This power struggle at the top comes at the most challenging time for Uber since it was founded. Besides losing its licence to operate in London, the embattled company is facing accusations of sexual harassment, an investigation by the US authorities and lacks much of its C-suite. The ride-hailing company is also currently embroiled in a lawsuit with Dentsu-owned digital media agency Fetch Media.